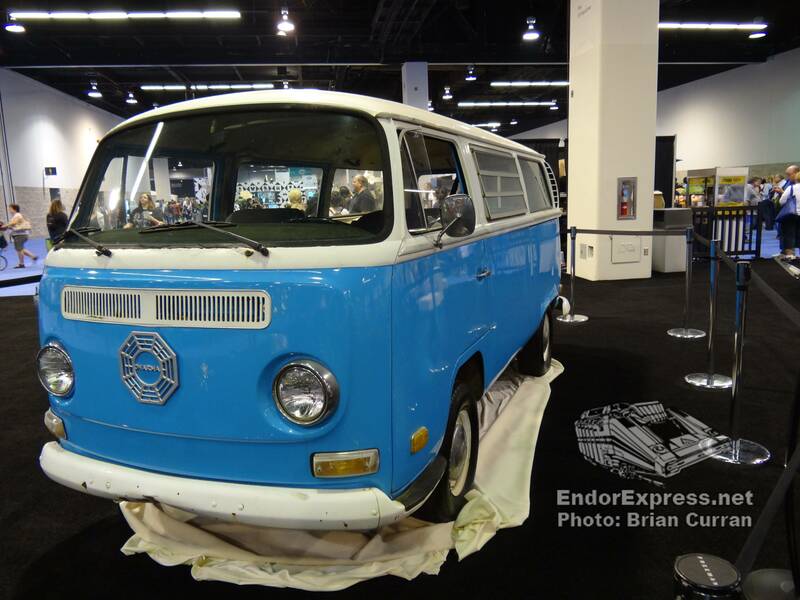 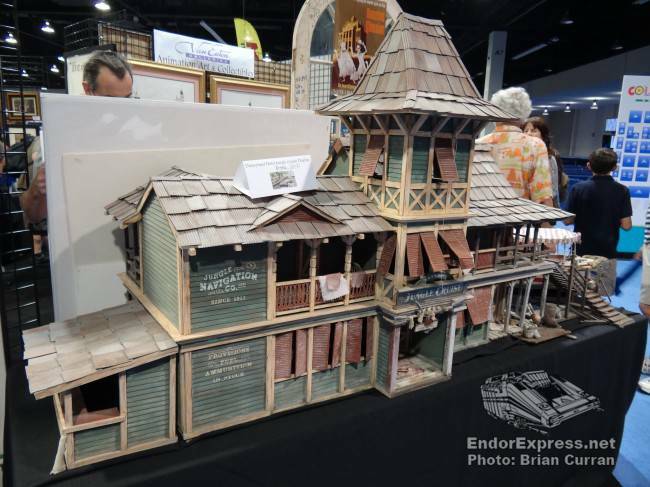 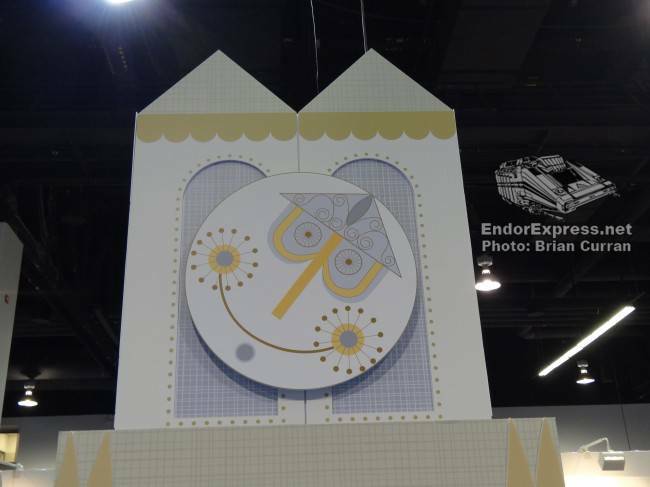 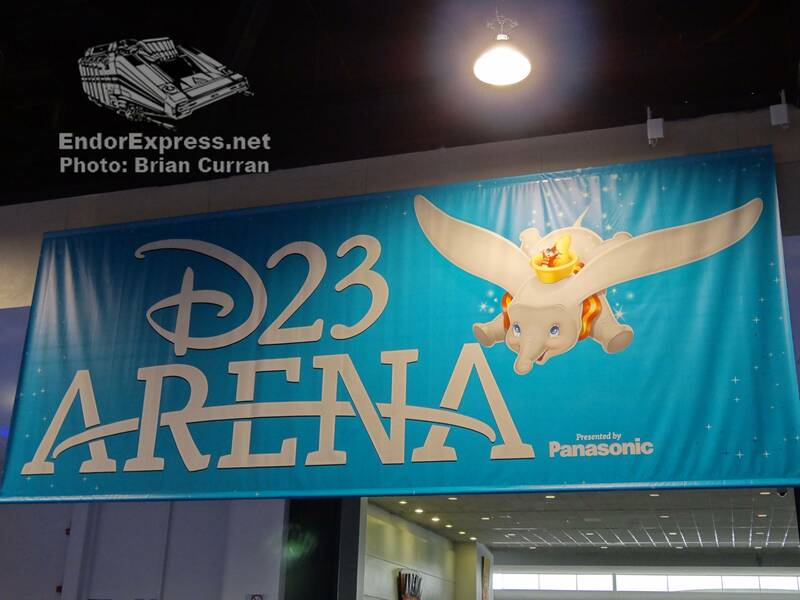 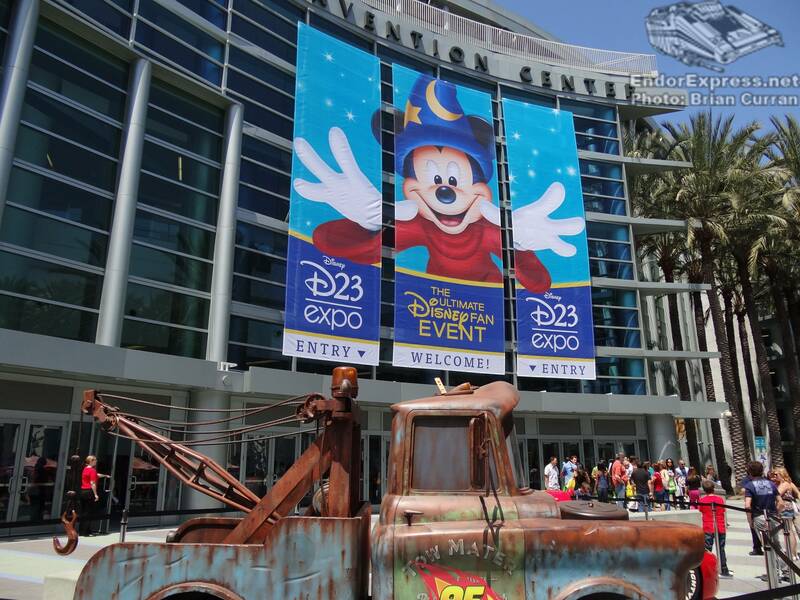 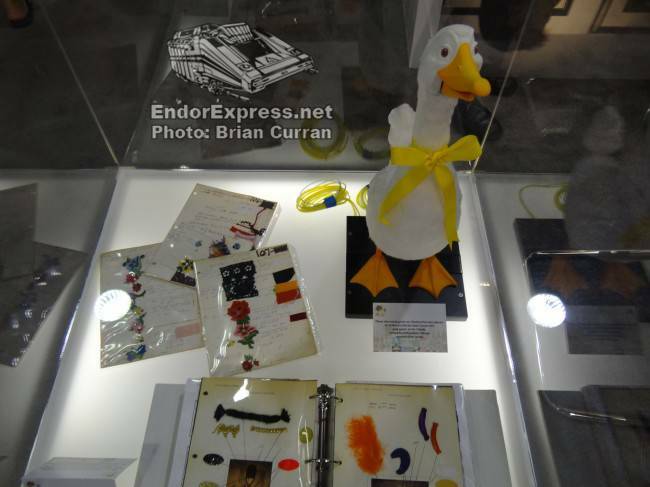 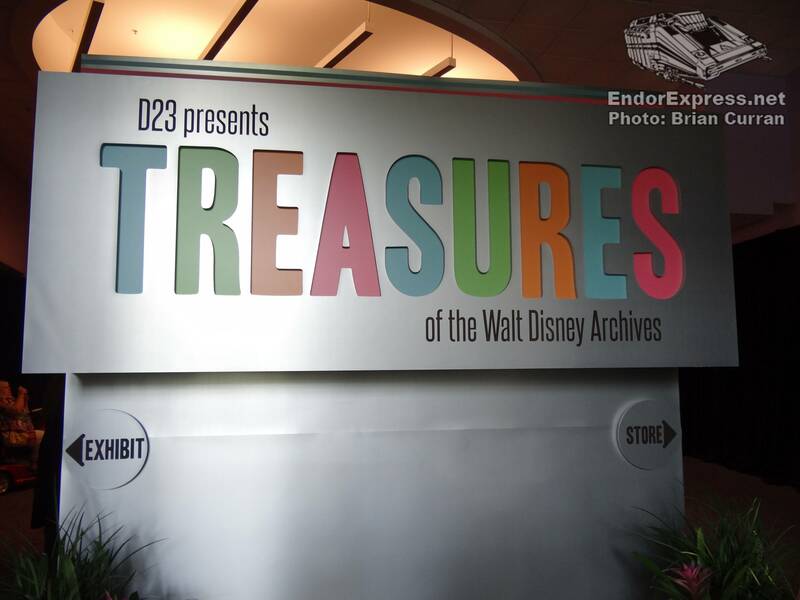 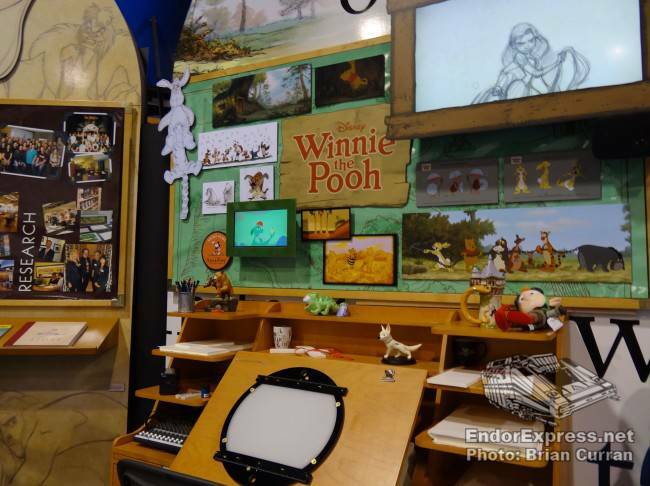 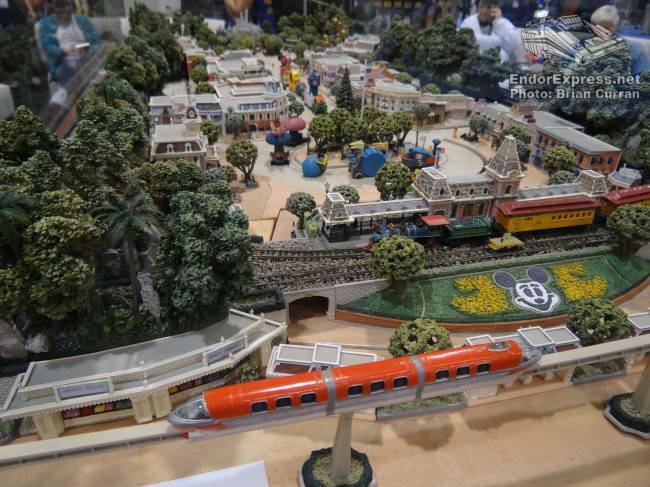 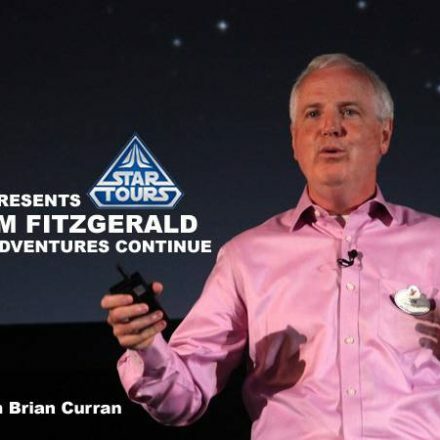 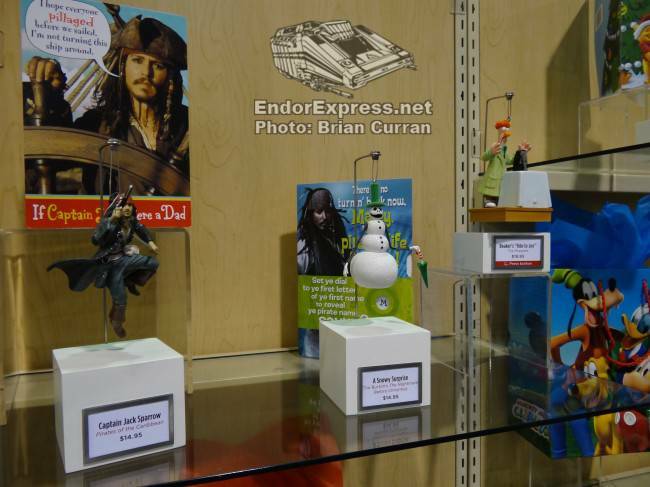 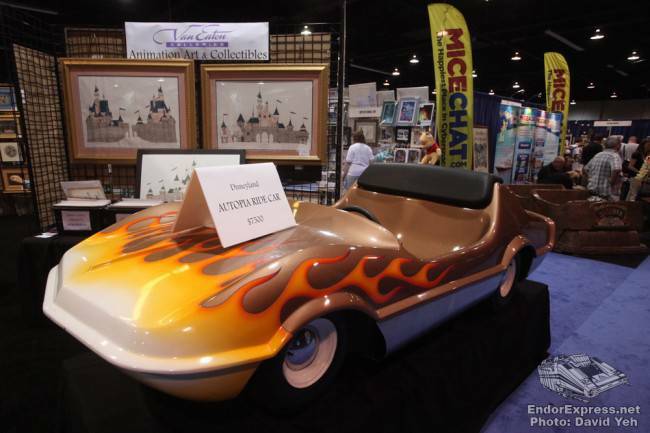 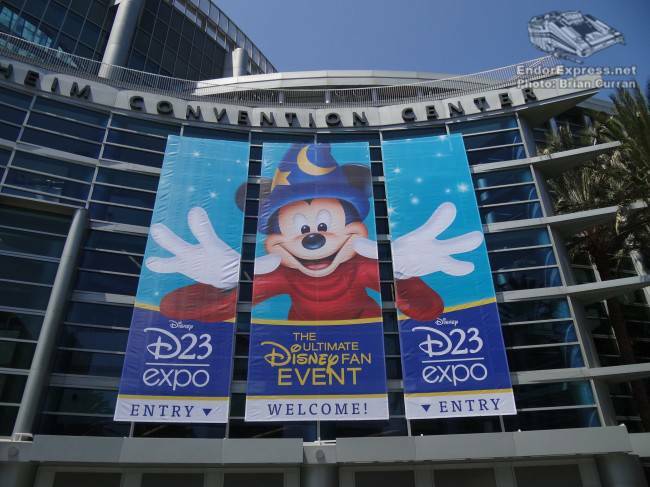 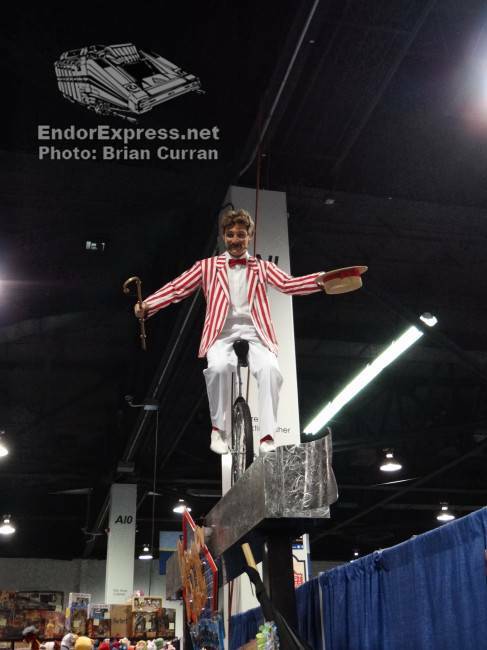 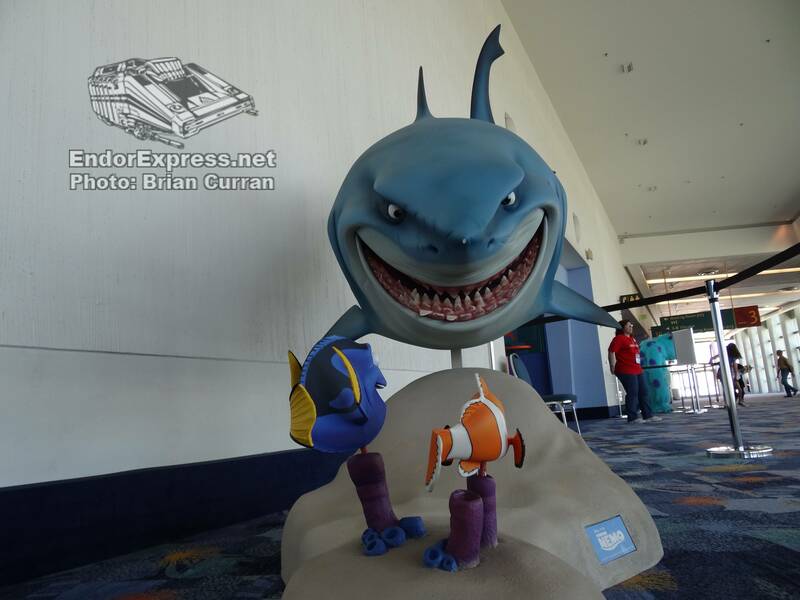 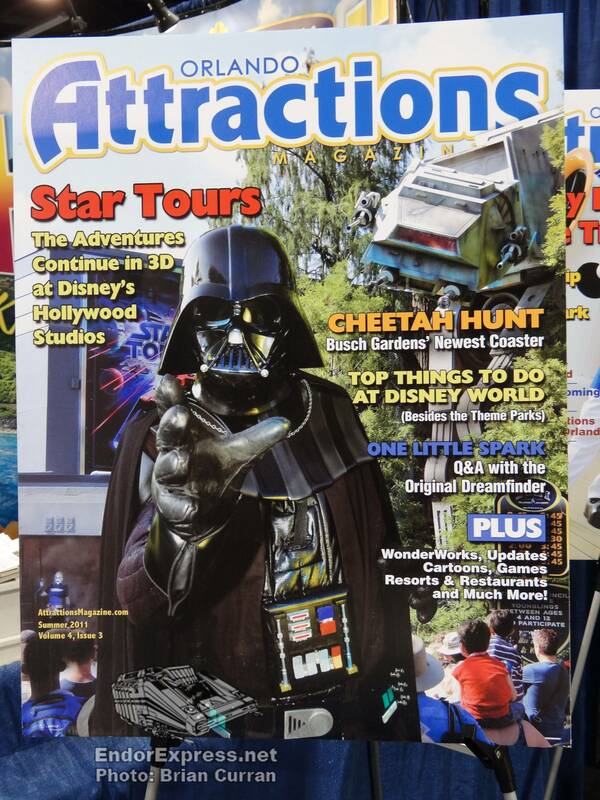 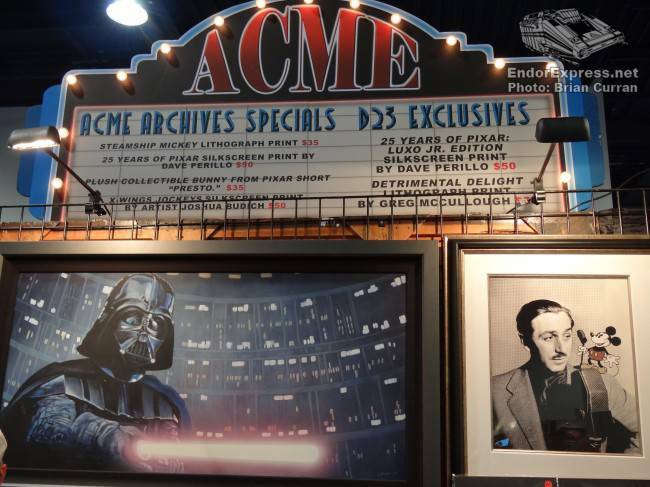 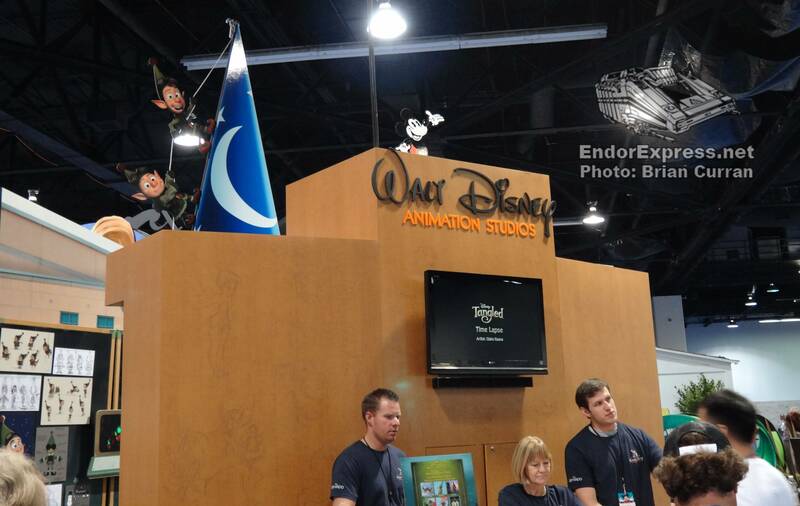 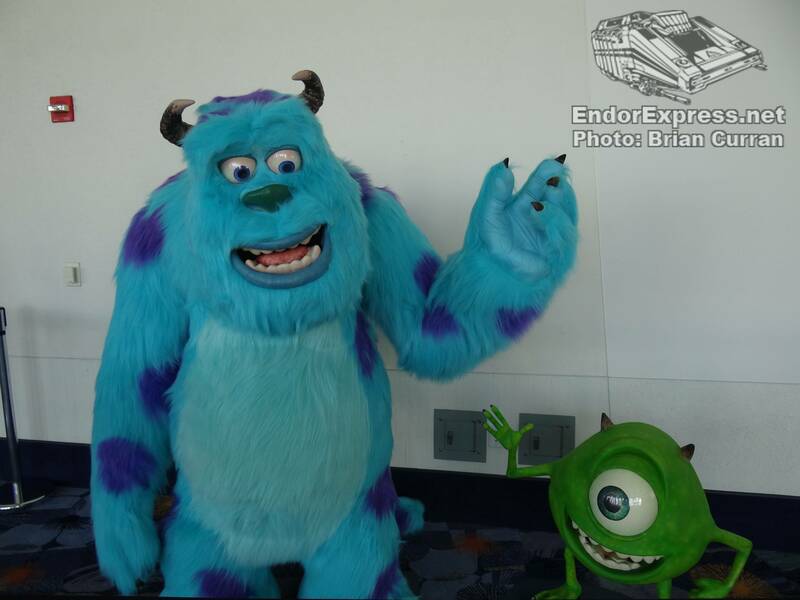 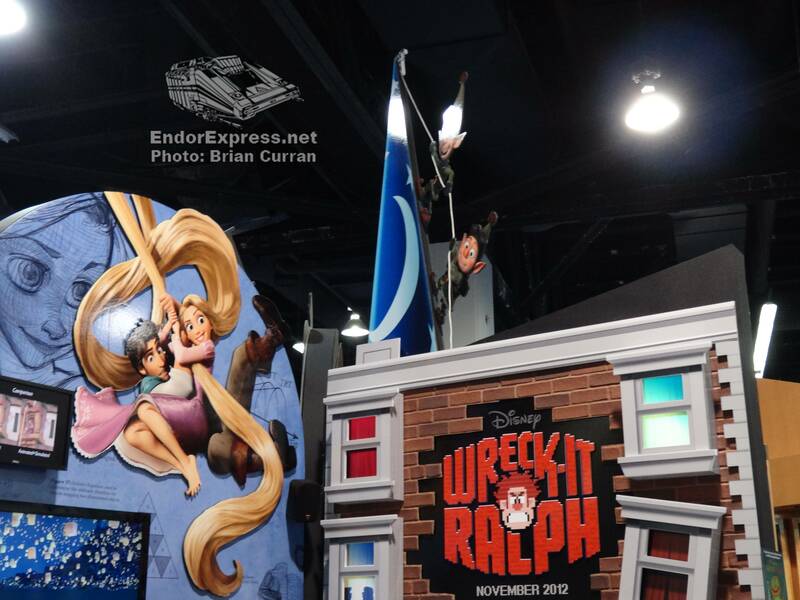 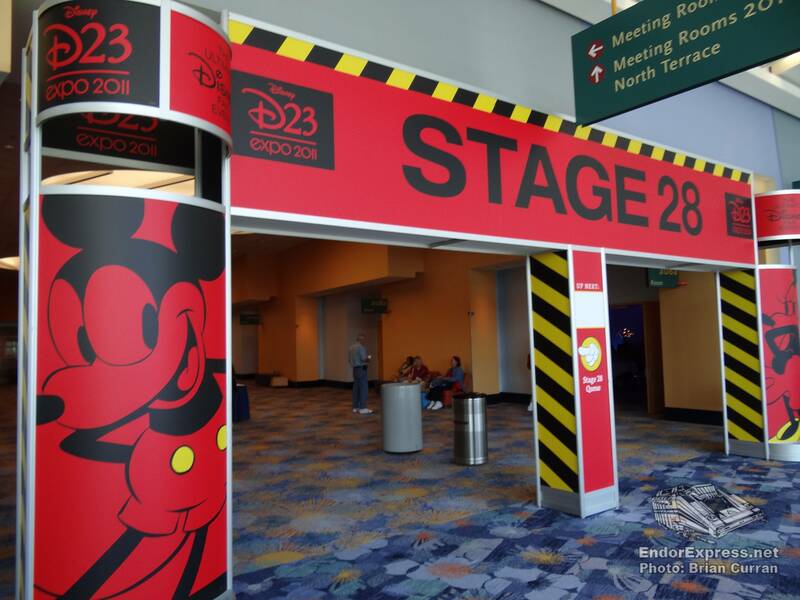 Welcome to the 2011 D23 Expo! 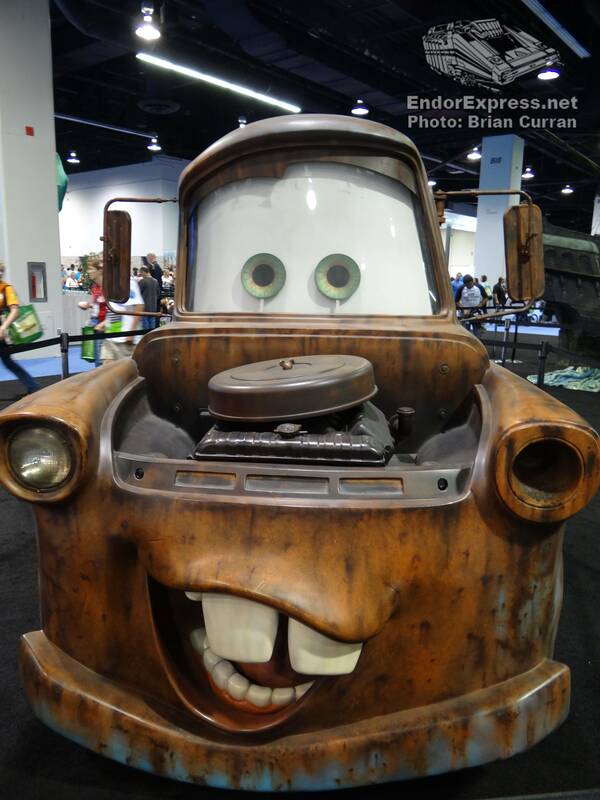 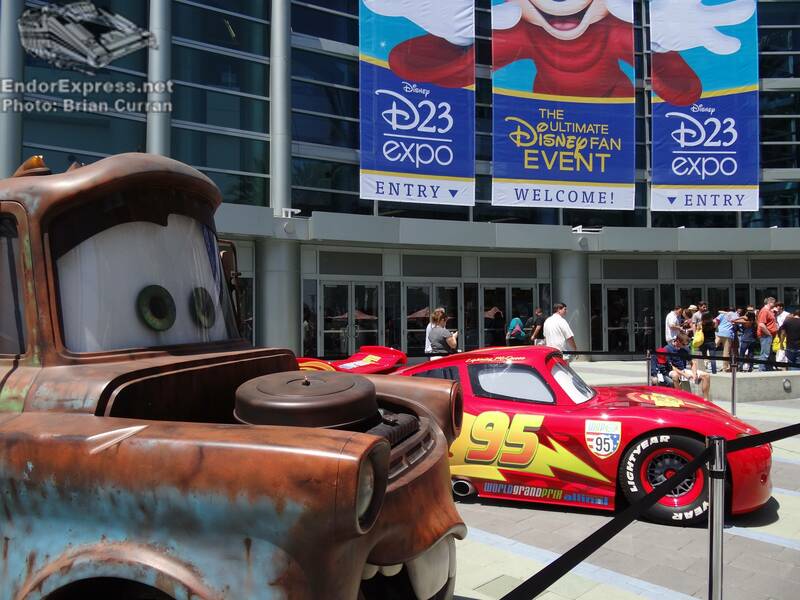 On Friday Mater and Lightning McQueen were greeting fans at the entrance to the Expo. 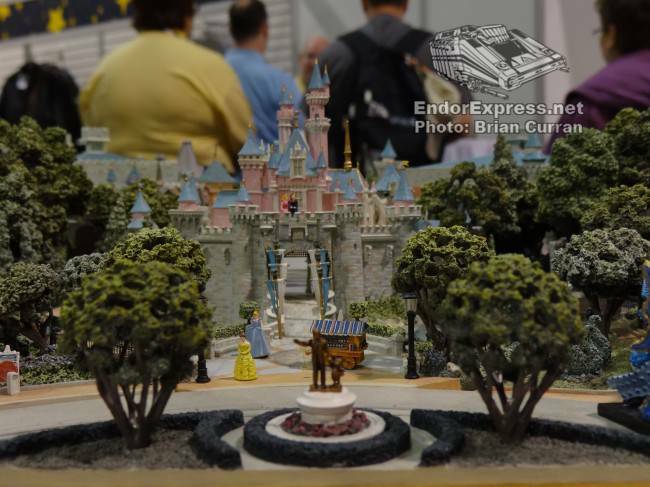 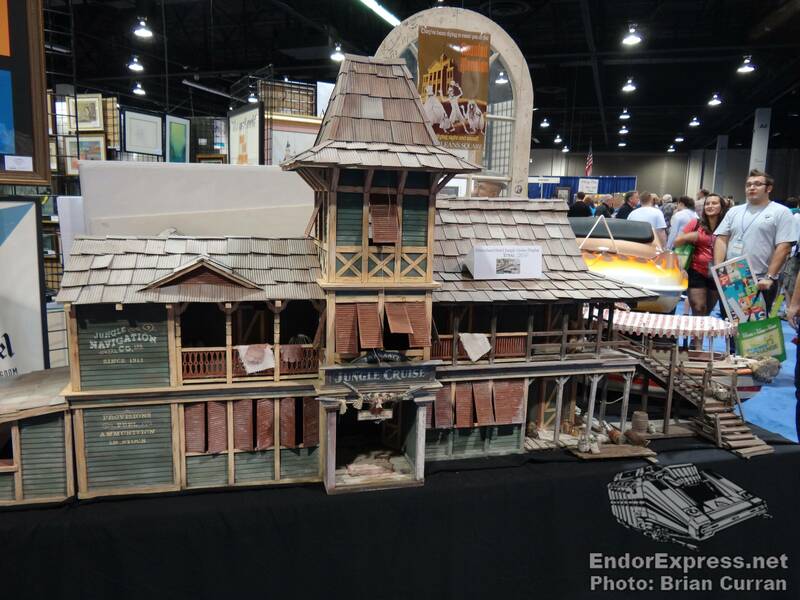 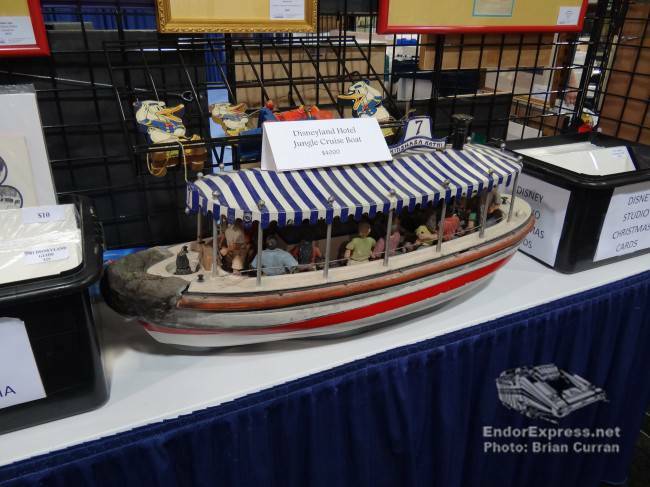 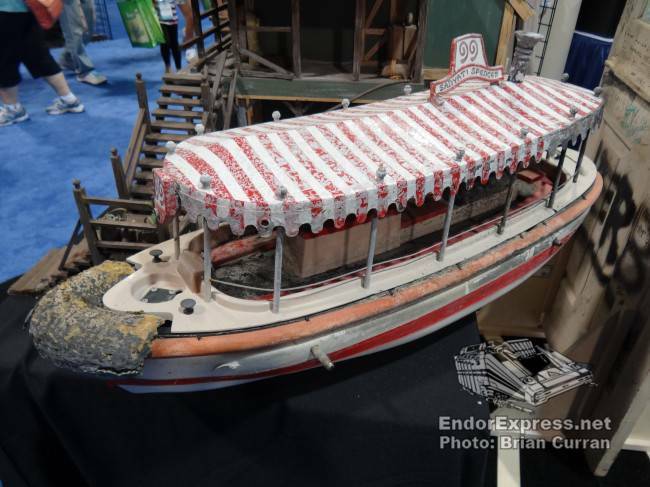 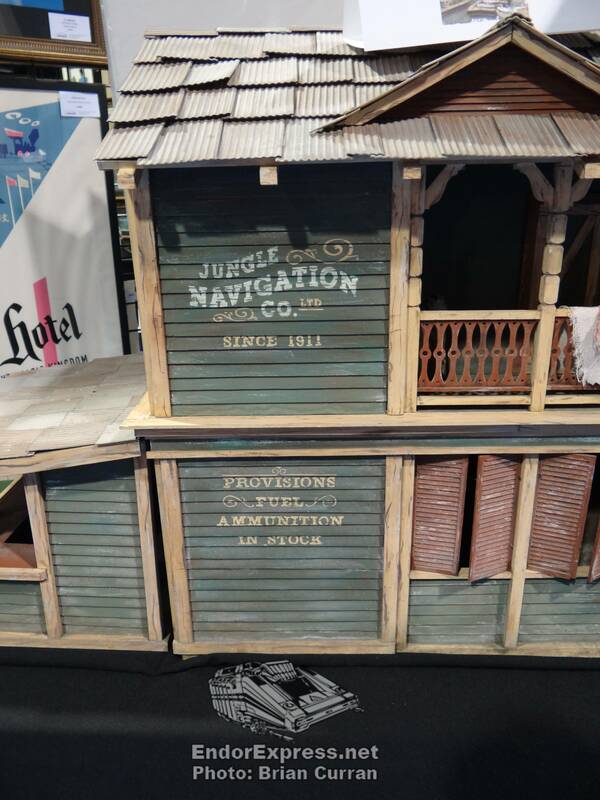 A booth was selling the Jungle Cruise station and a few of the remote control boats that were recently removed from the Disneyland Hotel. 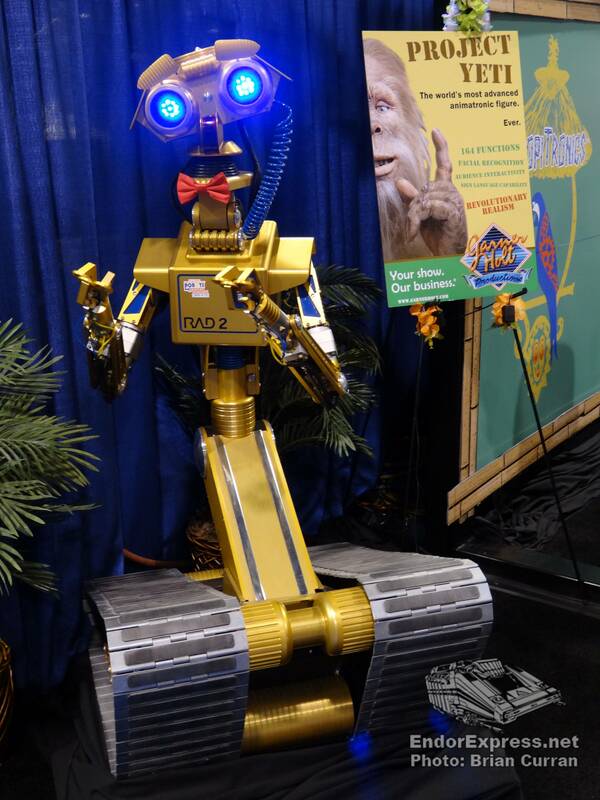 Animatronic figures on display at the Garner Holt booth. 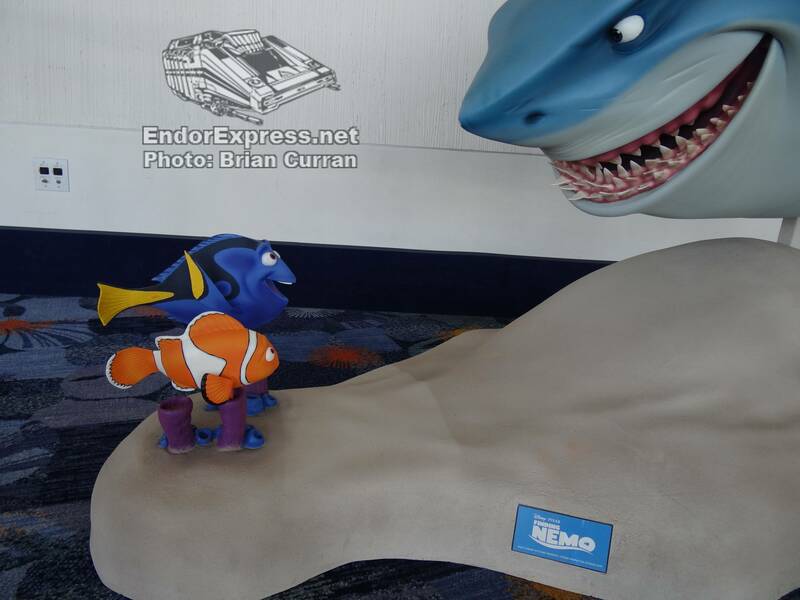 Billy Dee Williams meeting one of his fans. 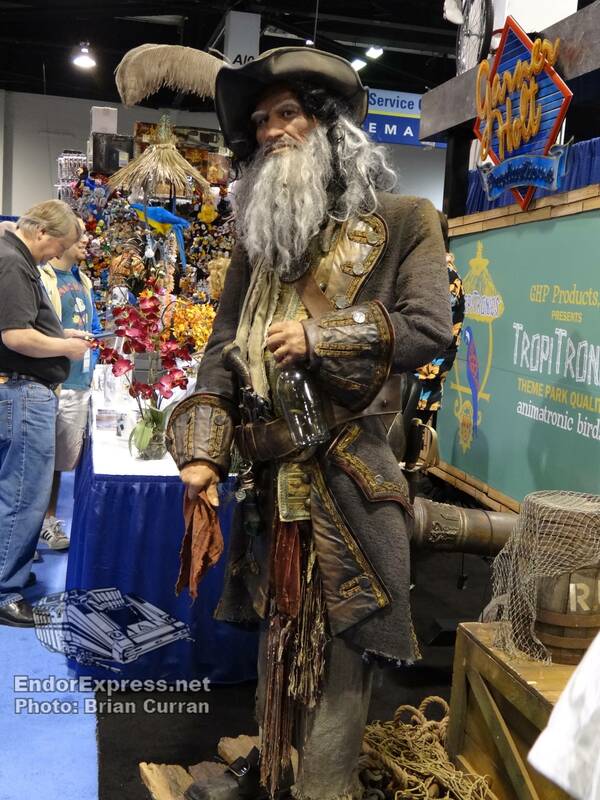 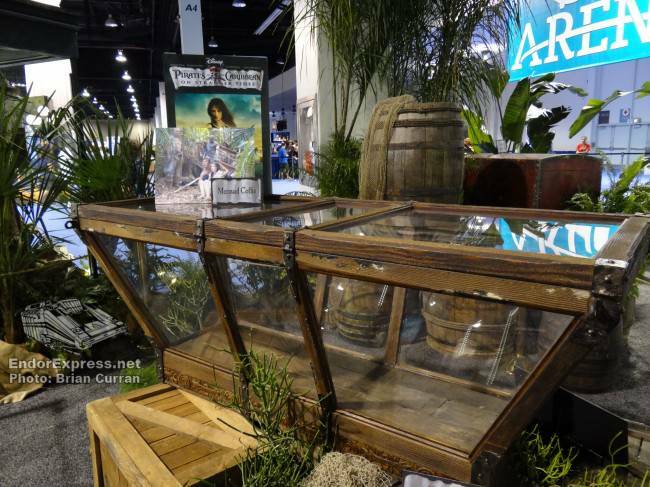 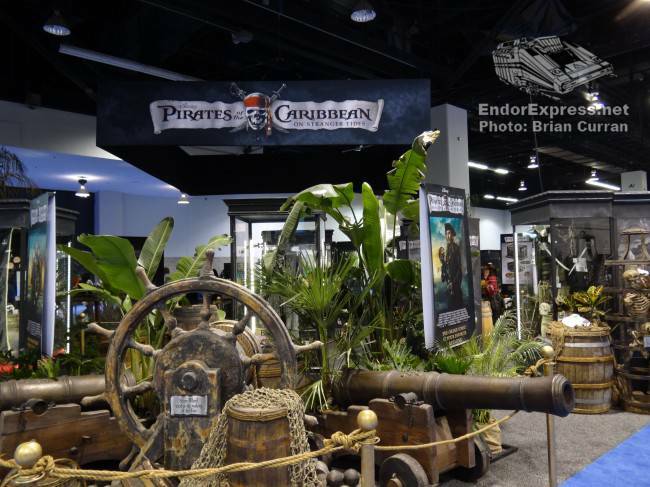 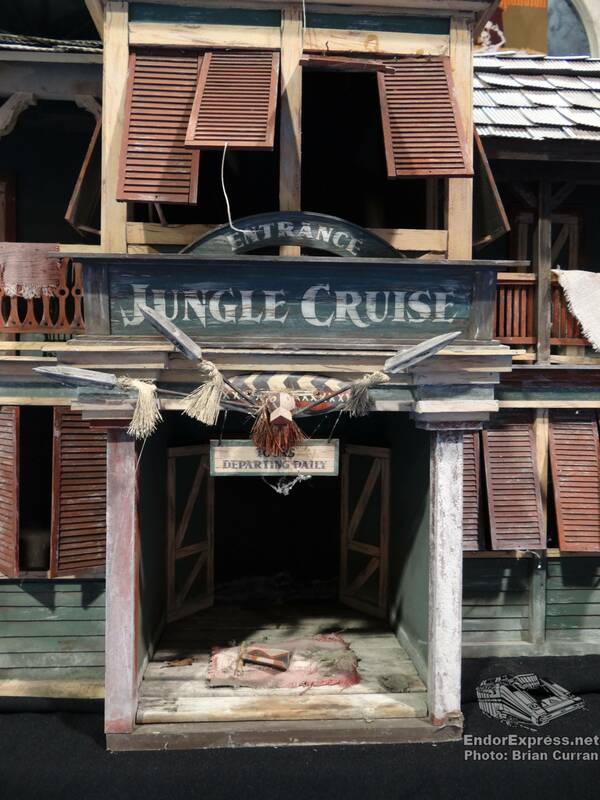 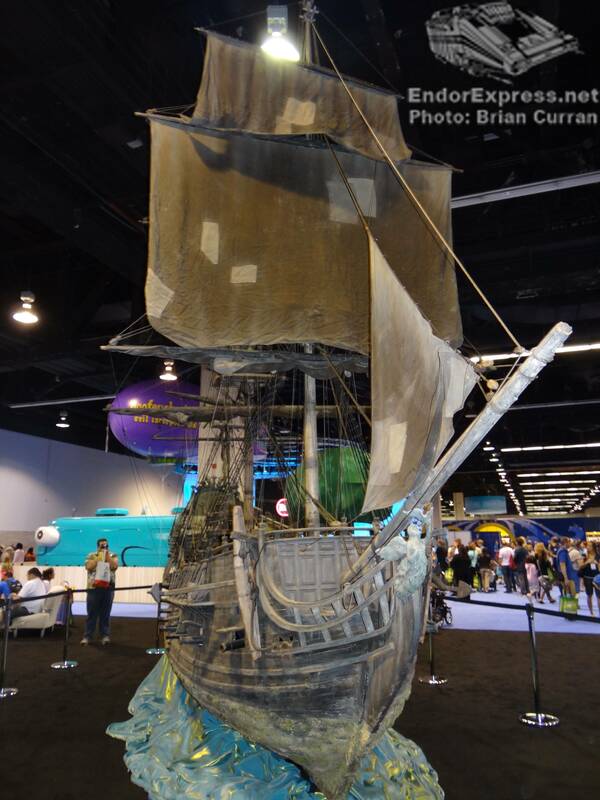 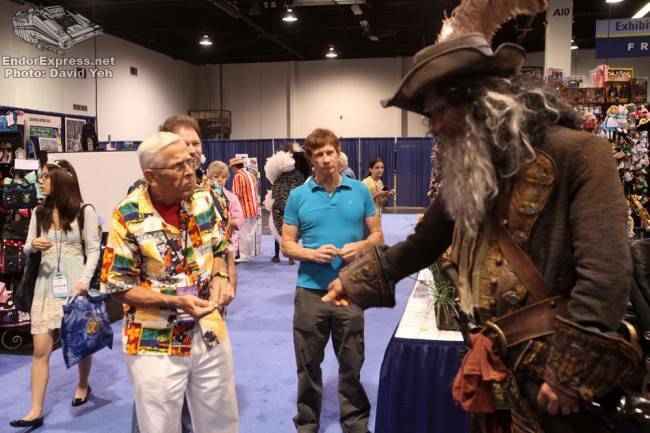 A large area with props and costumes displayed from POTC: On Stranger Tides. 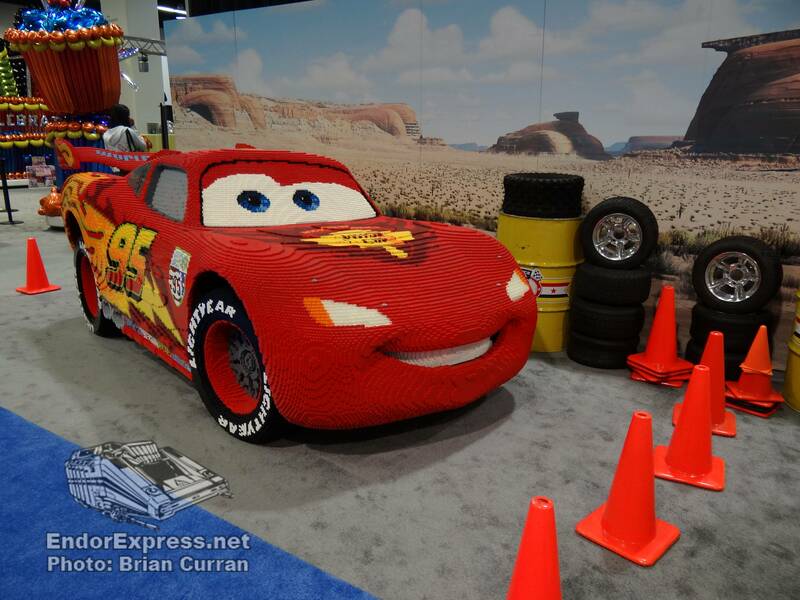 Lego Lightning McQueen made of 250,000 bricks. 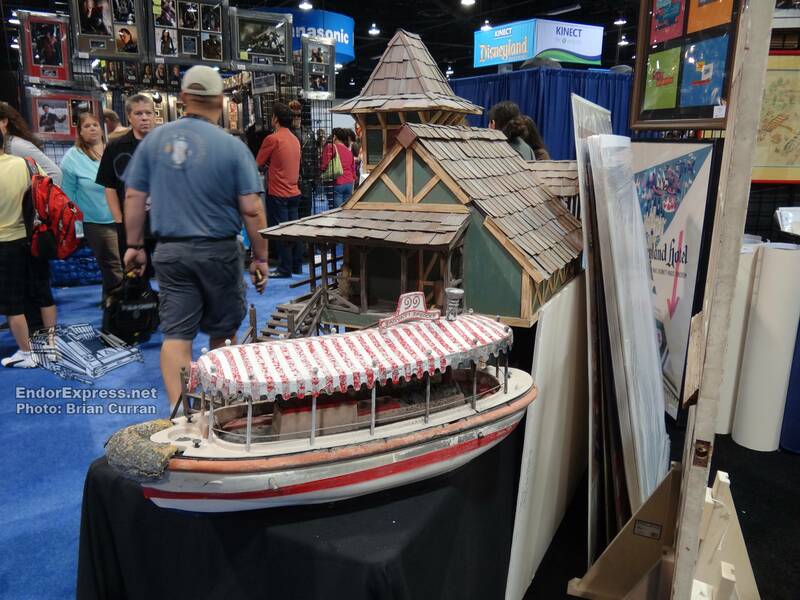 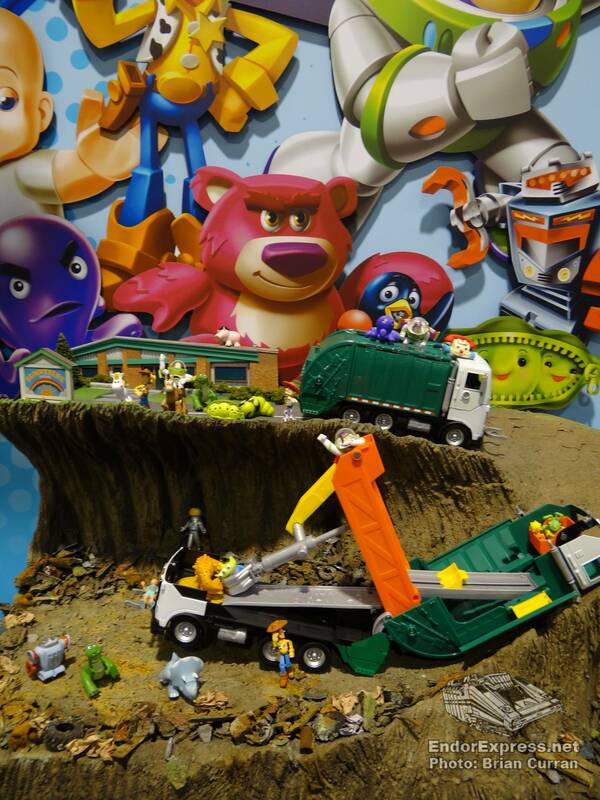 It took seven master builders 2,000 hours to build!